To support optimal PX9600 projector installation and performance in a wide range of environments, seven types of optical lens ranging from short-throw to long-throw lens are available with glass materials for better focus and large apertures for a brighter image. The lenses are made in Japan to ensure the highest quality. The flexibility to set up the PX9600 projectors tilted 360° in either direction around the vertical opens up new possibilities to adopt projector use in any form of space – ceilings, walls or floors of places such as shops, galleries and theaters. This feature also makes possible innovative audiovisual applications, such as creating interactive floor projections. A motorized big zoom lens delivers a remarkable range of throw distances with simple remote control, greatly improving the flexibility of projector installation as well as lens adjustment and replacement in any venue. Not only extra ceiling mounting or reconstruction work can be avoided but also any inconveniences and safety concerns caused by manual labor – saving time, money and effort in time. PX9600 Lens Shift is a feature often used to overcome projector installation or placement challenges. With the motorized horizontal/vertical lens shift feature, projection adjustments to the projected image can be easily completed with a remote control, whether the projector is placed on a table or mounted in the ceiling. 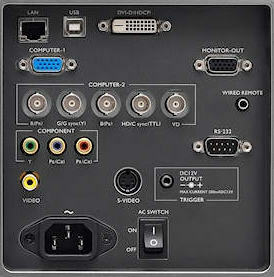 A complete set of input options from digital and analog to networking control connection terminals gives presenters the freedom to utilize various tools and devices to effortlessly enrich each and every presentation. For installers and projector managers, with integrated RJ45 connection, multiple projectors can be managed readily over LAN. 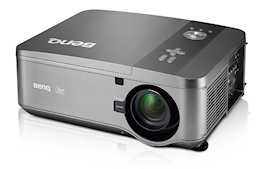 With ultra high brightness powered by BenQ’s unique dual lamp design, presenters are able to present with large-sized projection without losing clarity or the attention of their audience. With two lamps at work, presentations can be carried on with optimal brightness even when one lamp goes out, ensuring sharply detailed, interruption-free presentations under just about any light conditions. 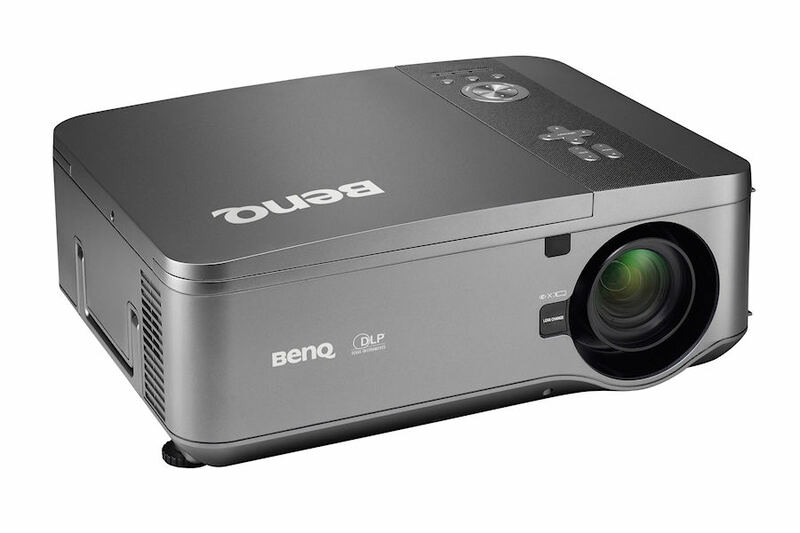 The combined expertise of BenQ’s projector know-hows delivers an astounding 2,800:1 contrast at the highest to significantly improve the black level for superbly rendered image definition. BenQ’s exclusive 3D color management tool ensures 100% uncompromised color customization with the freedom to independently fine-tune the hue, grain and saturation levels of all six primary colors (R/G/B/C/M/Y). 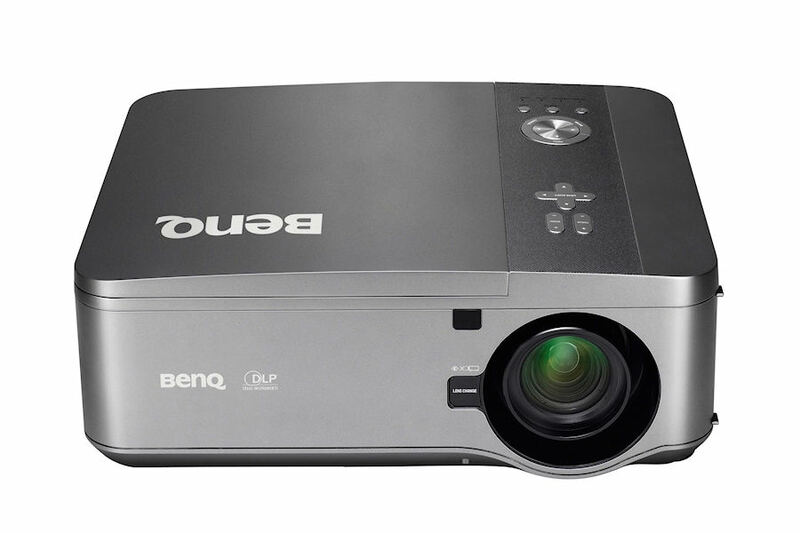 Equipped with BenQ’s four-segment color wheel made in collaboration with advanced BrilliantColor™ technology from Texas Instruments, the projectors offers the truest, brightest and liveliest colors. A high-speed, six-segment wheel is available to further boost mid-tone colors to heighten brightness levels for a more life-like picture. 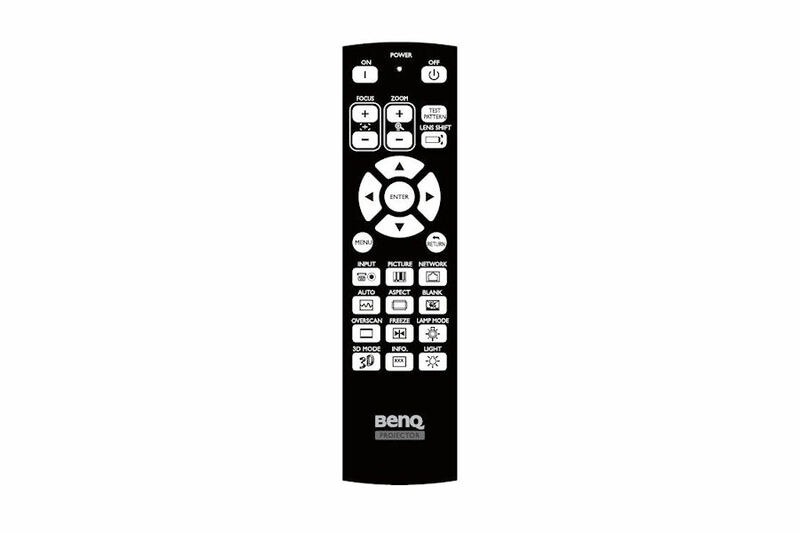 BenQ's high performance Wire Remote Control offers projector installers and managers with extra set-up convenience and ease. 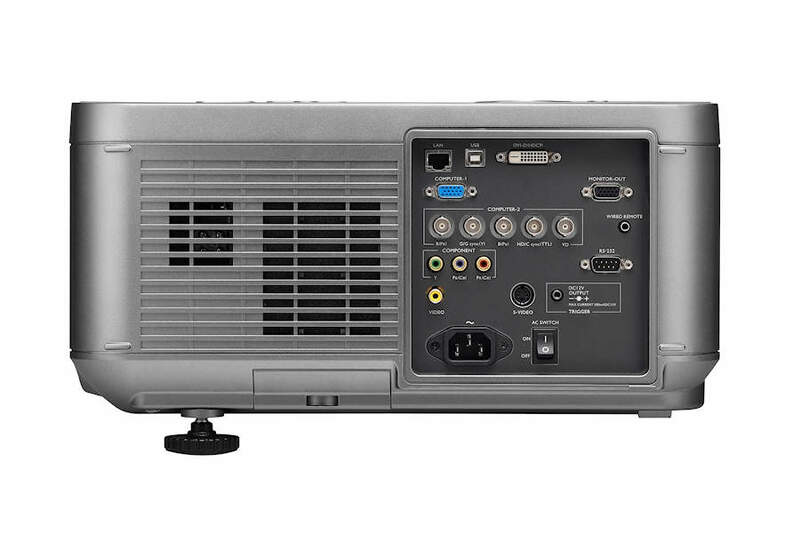 The added reliability makes the device a dependable choice for projector installation adjustments. With a sturdy carrying handle, the projectors can be easily and safely transported during projector installation or moved from one place to another. To change the lens while the projector is running, such as in the case of an emergency when the installation personal must replace the projector lens within a short period of time, use the Hot Swap Lens Change feature. For fast lens changing, press the Quick-Release Lens Change button. This gives you instant access to the projector lens. Lamps can blow, if you need your projector working and can't afford down time, you may need to keep a spare lamp. 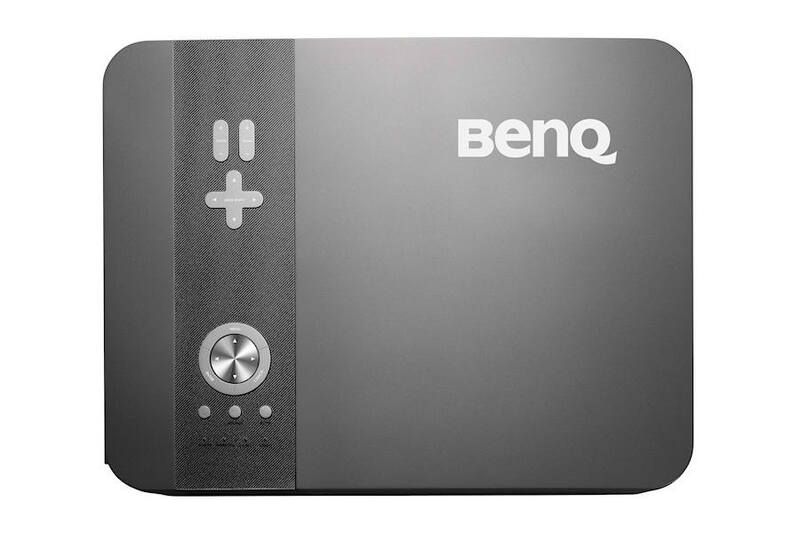 The replacement projector lamp for the BenQ PX9600nl is the 5J.JAM05.001.